When you need guidance on Studio City, CA, mortgages, turn to a lending firm where the brokers are known for their attention to detail and the personalized service they deliver. That firm is Standard Home Lending Inc. We can provide a variety of loan products to those looking to purchase homes in the Studio City, CA, area. Meet with someone from our team for a private consultation. We are ready to cater to your unique needs. 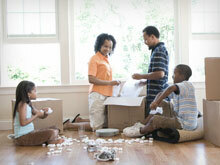 Perhaps you already have a mortgage and are looking to learn about refinancing for a lower interest rate. In that case, one of our representatives can tell you more about HARP loans and reverse mortgages. If you are just starting to do your research on the Studio City housing market, you may be interested in learning about available incentives and tax credits for first-time buyers. 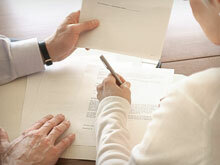 Regardless of how our firm can help, we always work hard to get loans closed quickly and without any setbacks. 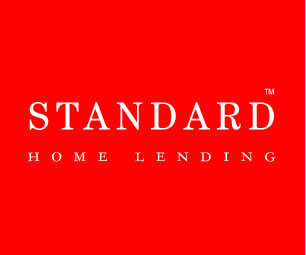 If you have questions about Studio City, CA, mortgages, the dedicated advisors at Standard Home Lending Inc want to make sure you have the opportunity to become fully informed. Call or stop by our office in Studio City, CA. Someone from our team is always available to talk to you about mortgage products and possible lenders. 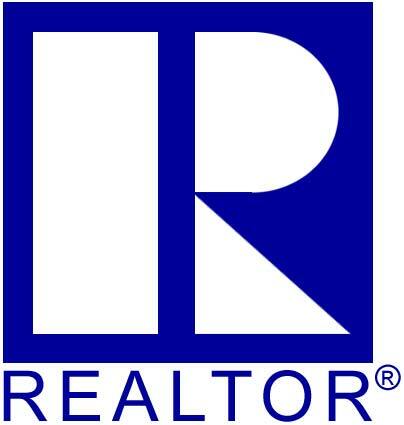 Copyright © Standard Home Lending Inc. All rights reserved.